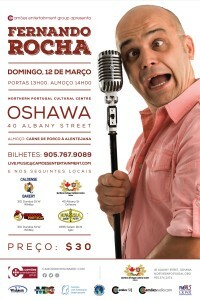 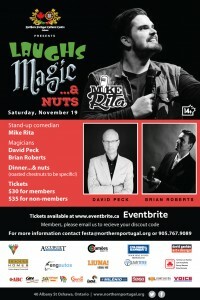 The Northern Portugal Cultural Centre presents Laughs, Magic...& Nuts on Saturday, November 19, 2016 Laughs from stand-up comedian Mike Rita. 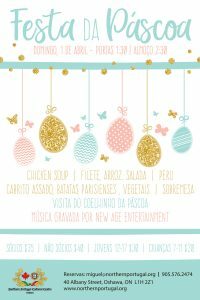 Magic from magicians David Peck & Brian Roberts ...& nuts (roasted chestnuts to help celebrate São Martinho) Doors: 6:30 Dinner: Carne de Porco á Alentejana Prices: $30 for members and $35 for non-members Members, please contact us to recieve your discount code. 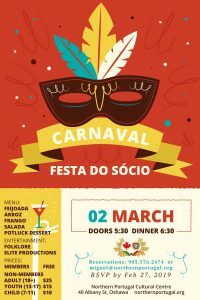 Join us for futebol and a Portuguese dinner this coming Saturday, as we cheer on TFC in the MLS Cup final and and dine on Carne de Porco a Alentejana. 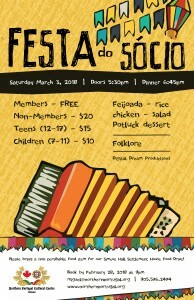 Doors: 3:30 Game: 4:00 Dinner: 6:00 Cost is only $12 per per person. 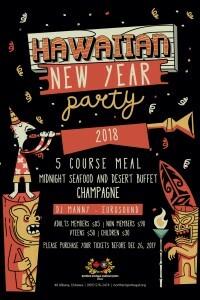 Please RSVP by Dec 6. 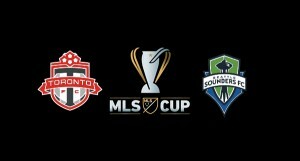 Go TFC Go!